This new COLOUR COLLECTION range is an extension of our original double walled glass series and features the same Fressko 2in1 infuser so you can easily brew tea, create detox waters or enjoy smoothies or coffees on the go and in style. They are 360ml, have BPA free, silver lined glass inners and a hard, stainless steel outer shell. The easy grip, leakproof lid means it is the ideal flask for filling up and throwing in your handbag! This entry was posted in eatwell peoples choice awards, Kitchen & Appliances on August 10, 2016 by kye. The EcoSouLife reusable colorful PICNIC SET for 4 people made from bamboo, cornstarch and vegetable waste matter. can use for a lifetime! Once buried they will biodegrade in 2-3 years. 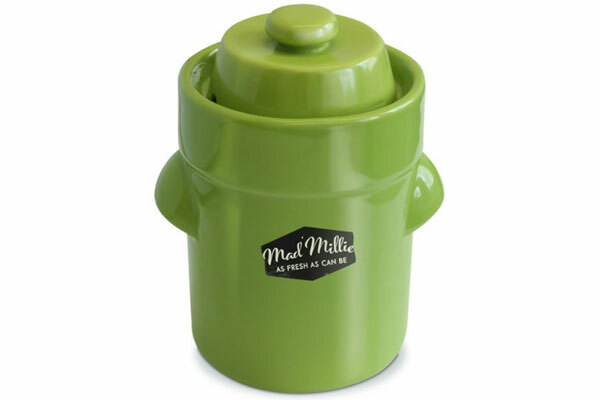 Dishwasher safe and reusable – food tastes better when you are helping our planet at the same time! This entry was posted in eatwell peoples choice awards, Kitchen & Appliances on May 16, 2016 by kye. Making your own Sauerkraut and Kimchi is so rewarding – in flavour and health! But you don’t want to spend all day chopping cabbage and eating nothing else for a month straight! Unlike many crocks out there, this petite fermenting crock means you do this at home but in the perfect family batch size. This entry was posted in eatwell peoples choice awards, Kitchen & Appliances on May 12, 2016 by kye. Fresh bread daily does not have to be a thing of the past! 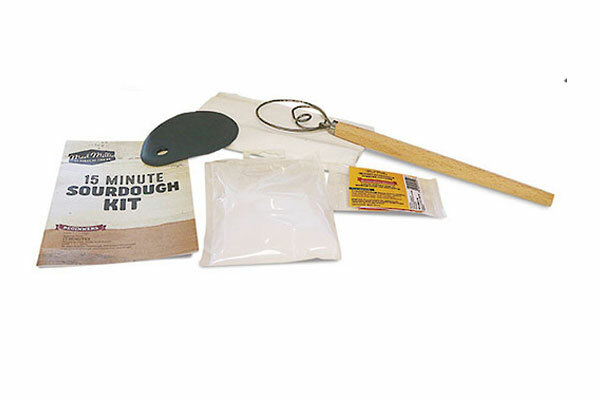 With this kit, you only need to spend 15 minutes hands on time in order to bake a fantastic sourdough loaf. And you don’t have to worry about looking after the sourdough culture as this kit contains an instant starter. Go ahead and get baking! Staying healthy is always important, and sometimes you can run out of time to take care of yourself. With this kit you can make kefir in 24 hours and it includes live cultures with 7 beneficial strains. Problem solved! It’s also amazingly simple to do – no cultivating here! This is very popular and can be quite expensive in supermarkets. 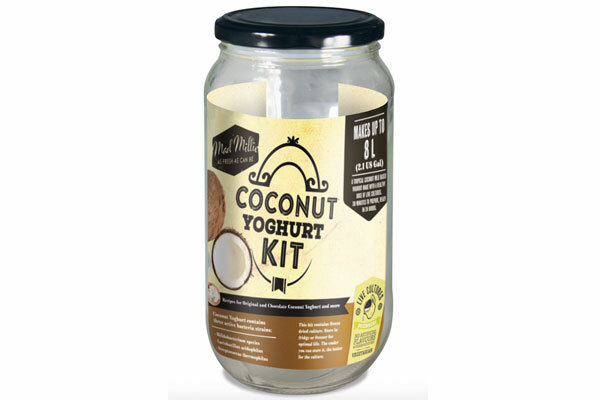 Making at home with Mad Millie’s Coconut Yoghurt Kit makes it quick (ready in 24 hours), easy and affordable. Once you have the kit, just add your own coconut milk. Fressko Flasks, BPA Free, Double walled glass and bamboo. Brew tea, create detox waters or enjoy smoothies, in style and on the go.